In case you find it too spicy, they have buttermilk to save you! 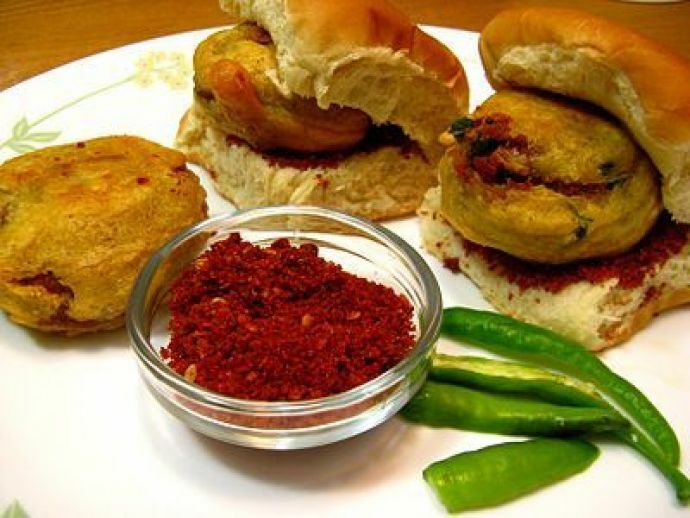 Who would say no to vada pav, right? After all, it’s one snack that’s yummy in the tummy, and is so easily affordable. 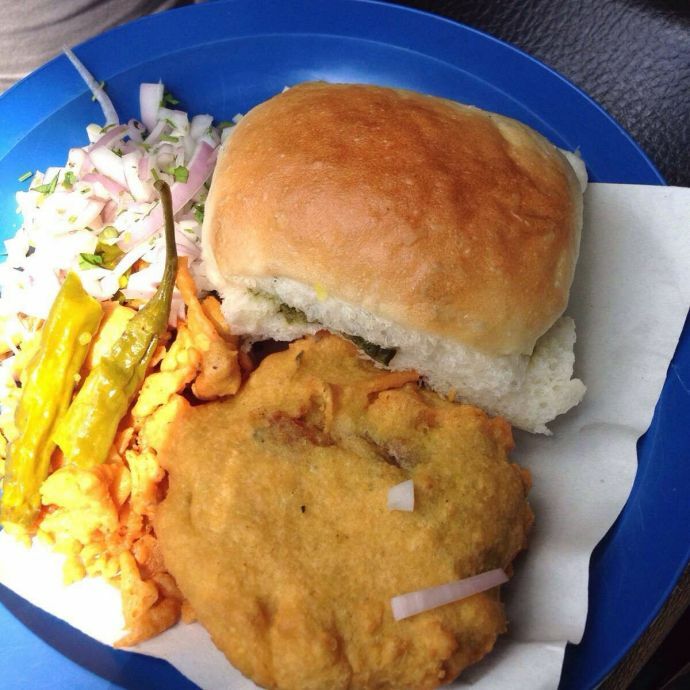 And when it comes to Puneri vada pav, it has to be the one at Garden. 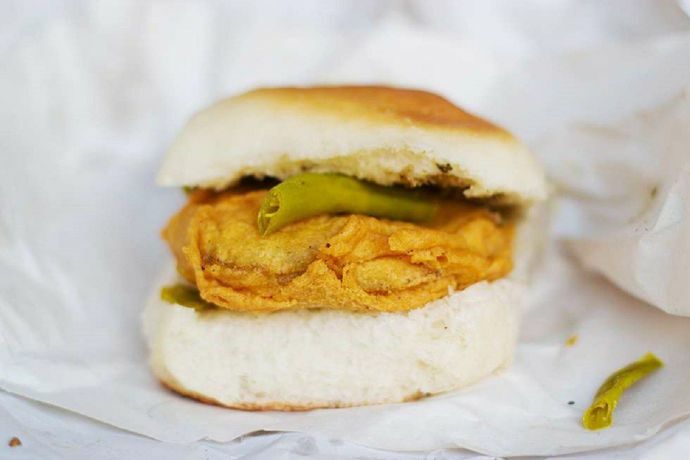 Here’s why we can’t get enough of Garden’s vada pav. 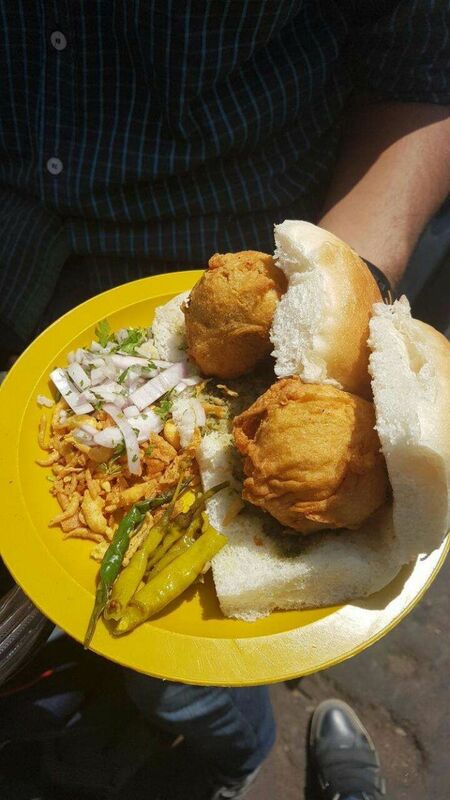 It’s been 2 decades that this vada pav is in our lives. But the consistency in offering amazing taste hasn’t gone down. It’s tempting forever. The lasoon chutney that Garden has is simply out of the world. And specially when you combine it when the chilies. Yes, they offer buttermilk too. 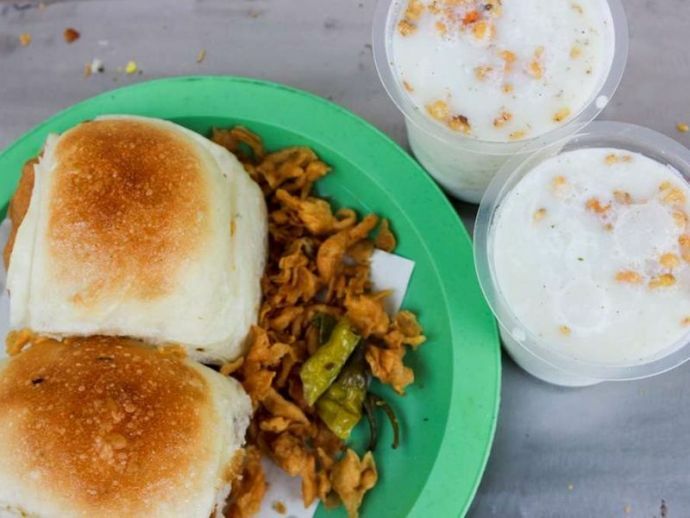 Most of the vada pav stalls offer a cup of chai, but Garden is one place where you’ll get a glass of refreshing buttermilk. So don’t worry about the spices or biting your tongue. Buttermilk is there to save you. 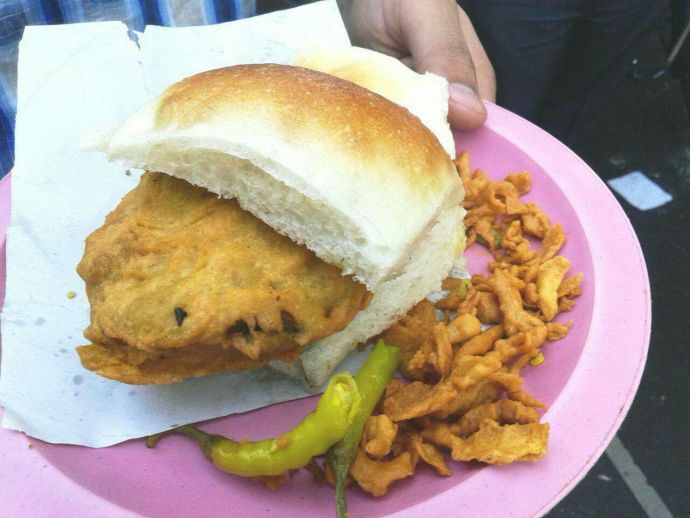 It’s 5 bucks extra than other vada pav stalls, but it’s one big jumbo mumbo vada pav. Once you eat it, you’re good go for next couple of hours. When the besan from your vada pav does you no good, onions save you. Haha, health benefits too, na? There are chopped onions on your side to keep your body cool. Again, some namkeen for your appetite. All of this at just 25 bucks. Need we say more? Garden has a couple of outlets here, and they offer what no other stall does. Make sure you drop a visit today! 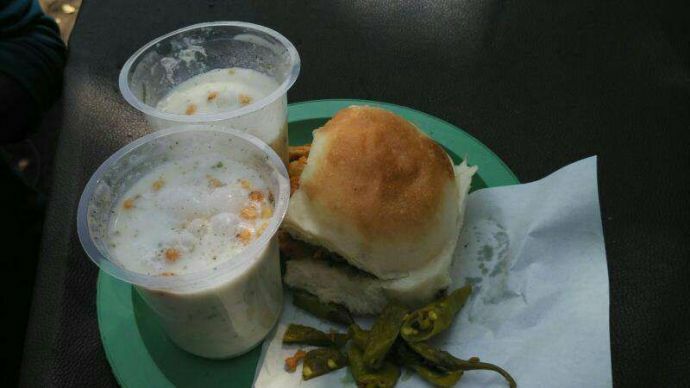 Also, do tell us about your favourite Puneri Wada Pav.